Visit NSU Master Plan to see how Northern's campus evolves to meet the needs of students, employees, the community and the region. Wolves Memorial Suites, opened in the fall of 2017, provides suite-style housing for 144 students. 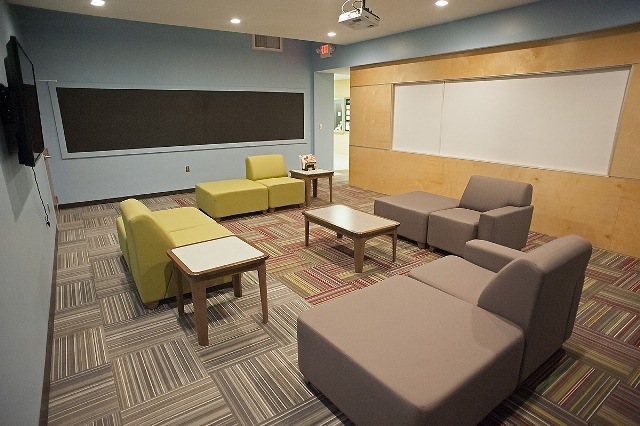 This fully air conditioned building includes suites and semi-suites, community lounges, quiet study areas and laundry facilities on each of the three floors. 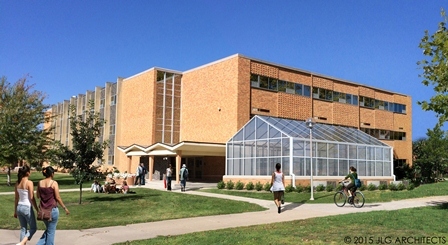 The courtyard facing campus provides a place for students to gather and enjoy outside activities. The total project cost is $7.3 million. NSU's greenhouse enables hands-on, field-based work for NSU biology and biotechnology students. 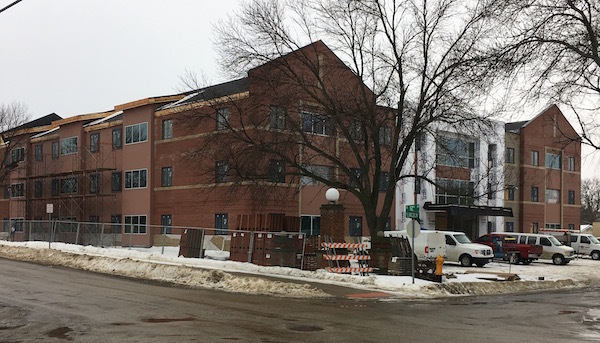 The $750,000 facility is on the southeast corner of the Mewaldt-Jensen Building. Since 2015, approximately $1.5 million has been invested in the art classrooms in Spafford Hall and Dacotah Hall. Upgrades includea new graphics lab, state of the art darkroom, a new printmaking lab and updated ceramics studio, wood-working, welding and painting areas. Dedicated to providing additional fitness resources for Northern students, the entire first floor of the Dacotah Hall Wellness Center received new flooring and paint.Other new features include an improved volleyball system and water bottle-filling fountains. 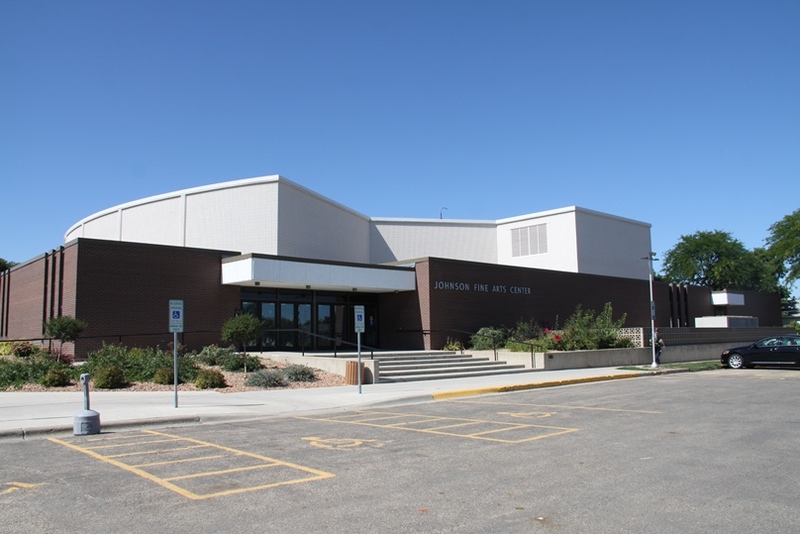 A $14 million renovation of the Johnson Fine Arts Center was completed in 2016. 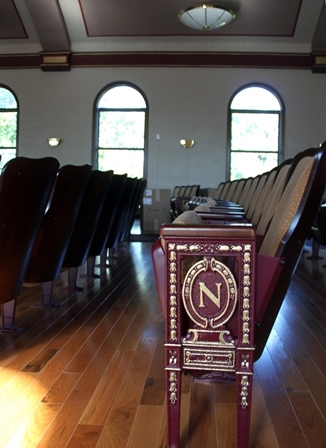 This beautiful historic space was renovated to replace flooring and chairs. Stained-glass windows were restored in the auditorium, which will provide an ideal space for classes and performances. Window replacement is complete in the Krikac Administration Building and adjoining Spafford Hall. Central air conditioning has been added. The cost of the projects totaled $1.5 million.